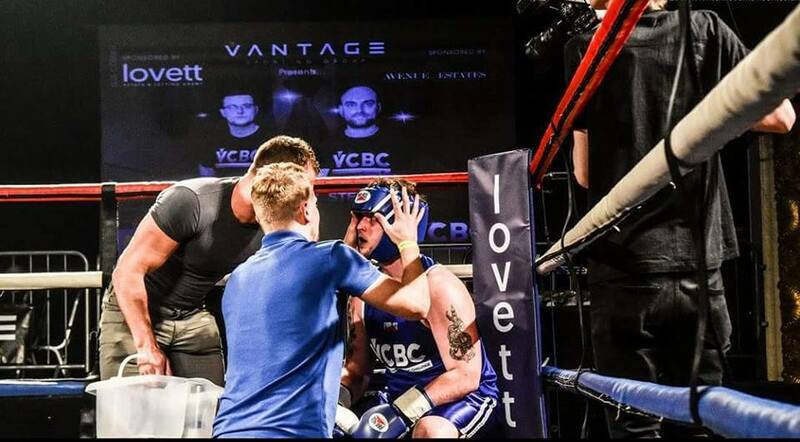 Lovett Estate Agents in Bournemouth is sponsoring a charity boxing match on 24th March, taking place at the O2 in Bournemouth. This is all in aid of Dorset Mind, a mental health charity. The renowned event is being organised by Vantage Sporting Group, which is organised and ran by head honcho Ty Temel. 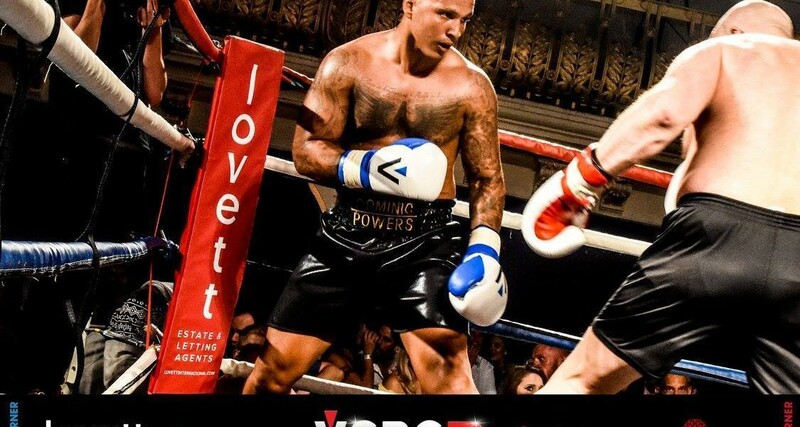 Eight weeks of free training has been given to those wishing to take part, as a way of introducing boxing to them and showing how much it can do for you physically as well as mentally. We all know the benefits of regular exercise, so Vantage Sporting Group have offered the exercise programme to help combat anxiety and mental health across Dorset. The all-star boxing event which will take place on Saturday aims to raise money and awareness for mental health. Dorset Mind is a fantastic charity focused on helping people of all ages and backgrounds. Did you know anxiety and depression are the most common mental health disorders in Britain? And around 20% of the world’s children and adolescents have mental disorders or problems. It’s time to change this. As an Estate Agents in Bournemouth we like to give back and support the local community. You can show your support by donating to Dorset Mind now, and coming along to the event on Saturday! We hope to see you there.